With director David Ayer having announced via twitter this month that Suicide Squad is officially completed, reports are coming in with sources suggesting that the films total runtime will add up to 130 minutes including credits. We’ll know for sure soon enough when the inevitable 12A rating comes in from the BBFC but for now, it seems very likely that DC’s latest offering will be just over the 2 hour mark. 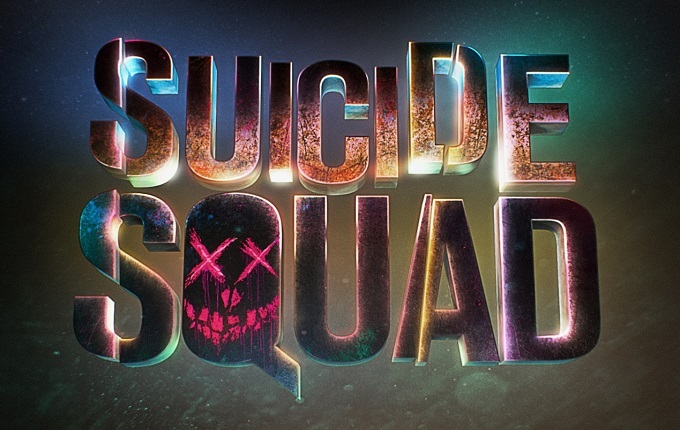 Suicide Squad hits cinemas August 5th with Jared Leto, Margot Robbie and Will Smith among the cast.